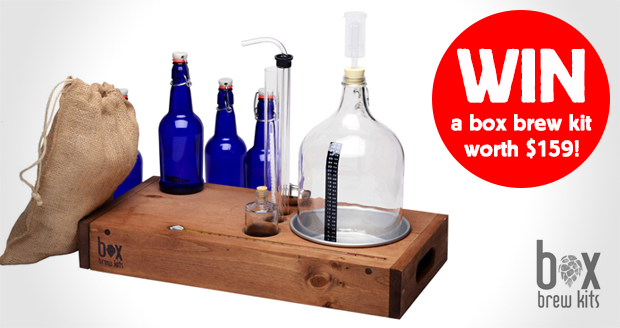 Enter below for a chance to get your hands on a "Microbrewer" one gallon home-brewing kit courtesy of brew box kits! 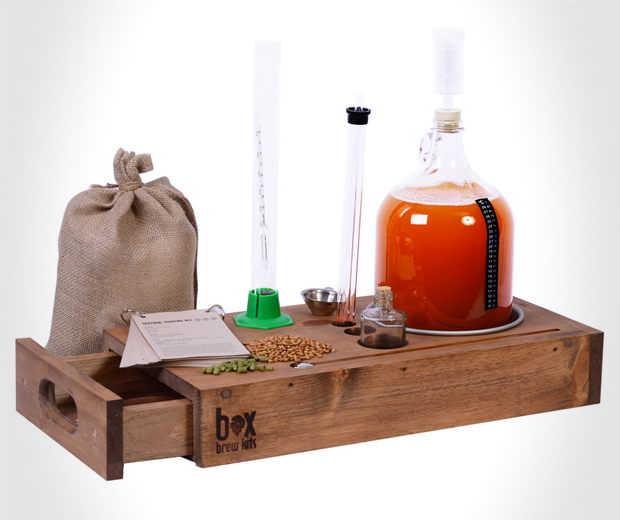 These kits not only look the business they produce the business, taking as little as two weeks to create 8-10 tasty tasty beers. Look at it, it's beautiful!